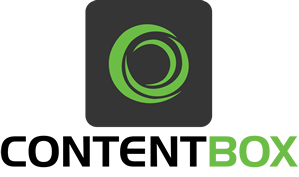 This package will deliver beta updates to your ContentBox Modular CMS installations. We always recommend that you restart your servers after performing any automated patching. Please note that beta's even though they can be stable, can still cause issues. Please backup your data and proceed at your own risk.